An interview with the first-ever organic farmer in Georgia! 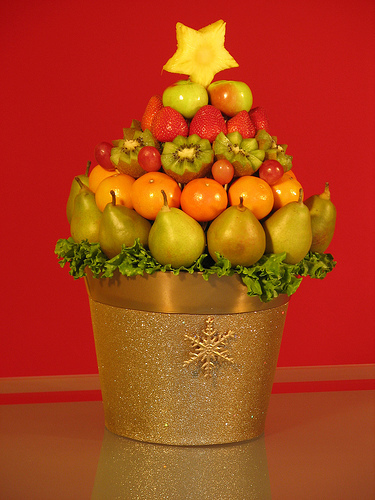 Tip from an executive at Edible Arrangements on how to handle holiday gifts! The ship’s five cabins and an interior designed by Terence Disdale should be a convenient place to hide from the spotlight: McCaw has been a lightning rod for criticism from newspaper employees who opposed her editorial interference and labor practices. At the height of a staff insurrection in 2006, McCaw was spotted cruising the French Riveria with fiancé (and co-publisher) Arthur von Wiesenberger. While her newsroom workers took issue with McCaw expressing her staunch animal-rights views in the newspaper, the ship’s crew doesn’t seem to have the same concern. Once, during a cruise off the Turkish coast, she sent crewmembers to swim ashore to free a tied-up donkey. A totally awesome xmas present you can buy for the beer drinker in your life, available by special secret pre-order today to devoted readers of this blog (many of whom don’t live anywhere near Brooklyn), the curation of which has consumed my life for the past month! BUY IT before it sells out! Hey there Soapbox, whatchu been up to lately instead of posting here? So you’re in town from Ohio, quietly enjoying your week on the beach and devouring page after page of “The Girl with the Dragon Tattoo,” when you glance up to see a GIANT GATOR emerging from the ocean. This, most likely, was not in the brochure. Luckily, Clemson associate professor Richard Blob can help. Q. 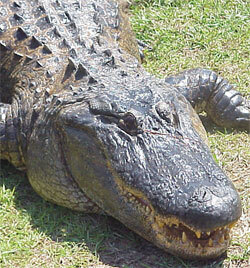 Do you think a reality show about alligator wranglers would be a hit? A. You see some of these videos where people are sticking their head and their arms in there. It’s like, “C’mon! No!” I would not advocate a reality show about alligator wranglers. That’s something that should not be encouraged in any way. Maybe like one episode of “Dirty Jobs” might be enough. What bars do you want… in the Brokelyn Beer Book 2.0!? (Brokelyn, 10/26) How do we know Brooklyn loves beer? It’s not from digging through your trash, collecting cans (which… we’ll tell you about soon). It’s because when we unveiled the Brokelyn Beer Book back in February, the colorful coupon packets for 25 beers at 25 Brooklyn bars (for $25) sold out in a matter of hours. For those who swooped-in early, it’s been six months of beers on the book. For those who missed out, it’s been one long wait for this moment: the announcement of the second Brokelyn Beer Book! This time, as we prepare this next awesome deal for you, we’re doing it a little differently. We’re bowing to the democratizing power of beer, ignorant of economic and editorial status, and asking: What bars do you want? READ THE REST and leave good ideas! And, you know, just running for a state assembly seat in California…: (Monrovia Patch) Tim Donnelly, Republican candidate for California’s 59th State Assembly District, which includes Sierra Madre, spoke Wednesday at a Tea Party rally in Barstow ahead of the Nov. 2 election in which he hopes to best Democratic challenger and former Los Angeles County Deputy Sheriff Darcel Woods. Donnelley is also facing Tony Tyler, small business owner and candidate for the Libertarian Party as well as Robert Gosney of the American Independent Party. Wait, that last one wasn’t me! But this guy has been wreaking havoc on my google news alert of late. If he wins, I expect even more confused emails than usual. Also, I helped with this, though you’ll actually have to pick up the print edition to see my byline. 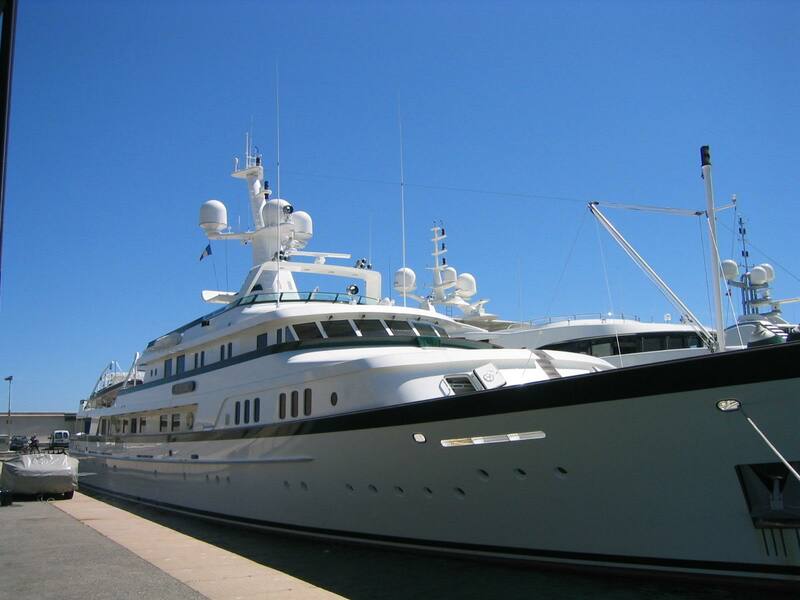 The Power and Motoryacht 100 Largest Yachts, August 2010. PRINT EDITION SON. Tatoosh. Read more about in in the current issue of PMY. 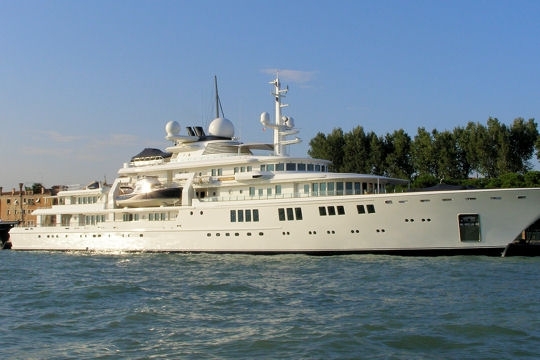 Excerpt: "...rented out to Tendorin Nguema Obiang, the eldest son of the president of Equatorial Guinea, who used it for a Christmas cruise to woo the hip-hop star Eve." Clip: You have unlocked – Customer rewards! Giving something back to your best customers has become a competitive necessity in certain industries. Here’s how to keep your best buyers loyal. I’ll throttle back the posting of these since they’re coming quite frequently, but for now….